Who Are We? 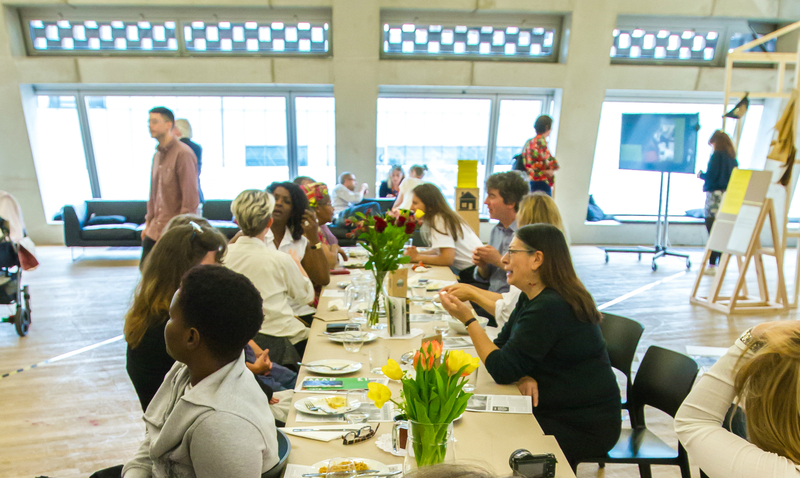 is a cross-platform event designed for Tate Exchange (Tate Modern) reflecting on identity, belonging, migration and citizenship. The programme is shaped by co-creation, co-production and exchange among artists, arts and culture organisations, audiences, activists and academics. Counterpoints Arts support, produce and promote the arts by and about migrants and refugees. Their work is done in collaboration and through co-productions – with artists, arts, cultural and educational organisations and civil society activists working with refugees and migrants. Central to their mission is a belief in the ability of the arts to inspire social change.